Candidate testing has become a critical part of the employment process for short-listing candidates. Candidate testing can be used at various points in the process. Many of our clients use psychometric analysis at the outset of the hiring process, once resumes have been received. This way they can screen out the applicants who do not have the appropriate skills set/level of ability/personality traits before spending additional time and money on interviewing these applicants. Testing candidates early in the recruitment process is the best way to minimise costs associated with interviewing inappropriate candidates. Some organisations prefer to use psychometric testing after they have already screened applicants via telephone. What a candidate looks like on paper can sometimes be misleading. A telephone discussion can often help employers to gain valuable insight into how candidates present themselves and how they communicate. It can also help to clarify anything that is unclear. Once the candidates have been screened via telephone, psychometric testing and skills assessment further helps to narrow down which candidates are worth interviewing. The two complement each other well because candidate testing will reveal underlying skills and abilities that aren’t able to be demonstrated via telephone (e.g., whether they have good learning potential or reasoning skills). Similarly to testing upfront, using psychometric and skills tests after telephone screening is a good way to minimise costs in the hiring process by ensuring that only those candidates with the appropriate aptitude and character traits are interviewed. Some of our clients use candidate testing during the assessment centre. This involves moving candidates through a range of different tasks and activities that is likely to reflect their on-the-job performance. These may include such things as presentations, role-plays, interviews, in-trays and psychometric and skills tests. The inclusion of candidate testing provides an objective measure of a person’s potential alongside these more subjective assessment techniques, ensuring a more accurate outcome. 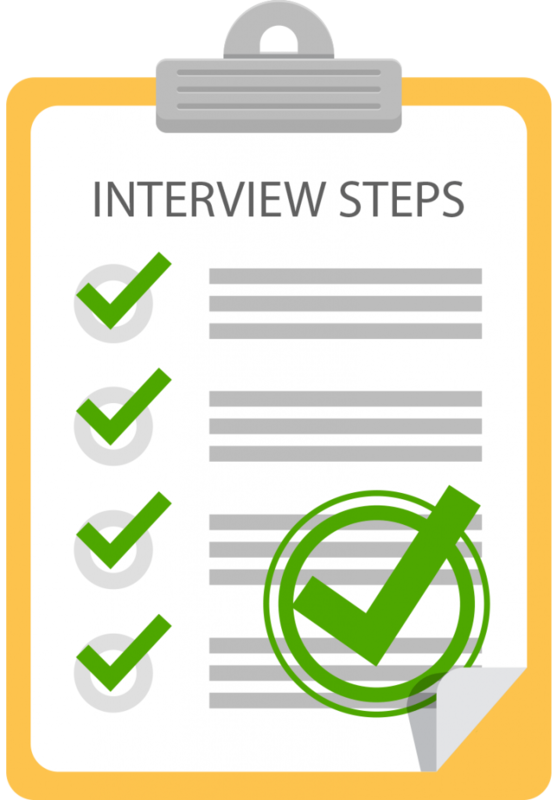 Interviews are likely to remain the preferred means of screening candidates. Candidate testing is a useful way of deciding which candidates will be invited through for second interviews. Often a first interview raises further questions and leaves doubts in the interviewer’s mind. Candidate tests can help confirm that the preferred candidates are worth progressing further and helps weed out those applicants that present well but lack important underlying skills. While we always encourage using candidate testing as early as possible in the hiring process, some of our clients prefer to use it just before reference checking. Any concerns that candidate testing highlights can be confirmed with referees. The risk with using candidate testing this ways is that much time can be wasted if the candidate is deemed to be inappropriate for employment. One of the most effective ways to maximise profitability in business is to minimise bad hiring decisions. 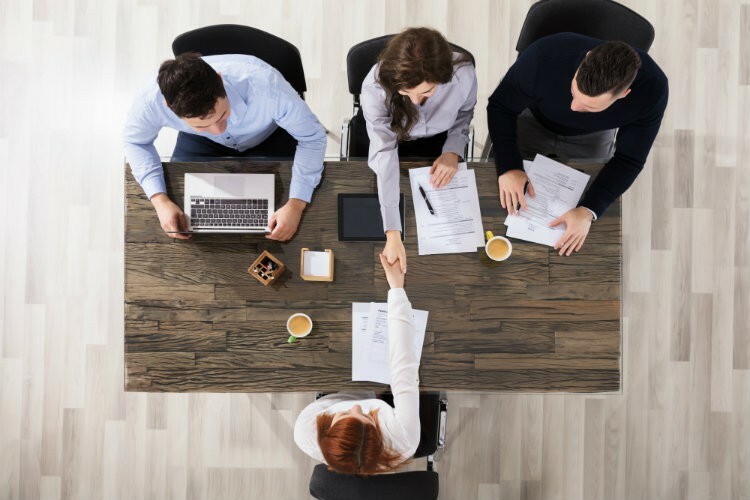 Unlike interviews and reference checks, psychometric analysis is a proven, objective way to identify the strongest candidates. Candidate testing dramatically streamlines the recruitment process. RightPeople’s cloud based system allows you to obtain the results of tests at any time. Our smart management system allows you to track who has completed tests and keep the recruitment process moving quickly.